If you live in Ohio and are suffering from an injury caused on the job, an experienced attorney from Rinehardt Law Firm can help. Some jobs pose a higher risk to workers than others, but a workplace accident could happen anywhere at any time. When this happens, it is important to note that you could be eligible for workers compensation benefits from your employer to help pay for medical treatment, rehabilitative therapy, and expenses you incur while you’re unable to work. While workers’ compensation benefits can cover some of your lost wages and medical expenses, they do not offer the full financial recovery you could be entitled to receive. If the negligent actions of a third-party other than your employer or co-workers are responsible for your injury, we may be able to secure further compensation through a personal injury claim. The Columbus workers’ compensation attorneys at Rinehardt Law Firm understand the impact that a workplace injury has on employees both physically and financially. We have worked with injured Ohioans for years, making sure that they have the legal support that they need during difficult times. When a severe injury threatens your way of life, our experienced attorneys fight to make sure that you get the benefits you deserve. Let us take on your legal worries. Call a member of our legal team today at (419) 529-2020 if you are interested in discussing your potential workplace injury claim. Do I Need a Workplace Injury Attorney? The complications that stem from a workplace injury can be both pervasive and expensive. If a severe injury prevents you from working either temporarily or permanently, this will seriously affect your ability to support yourself and your family. While some injuries require rehabilitation and rest, other injuries can take months and even years to heal. Health costs can quickly add up and place an undue burden on injured workers and their families. While employers are required to carry workers’ compensation insurance for their employees to cover them in these situations, it is not always easy to obtain the benefits you need. Fortunately, an experienced workers’ compensation attorney can help you file your claim, prove your injury, and make sure that you get the full amount of financial support that your claim warrants. Your lawyer will handle conversations with the insurance company, your employer, and any other parties necessary to get you the benefits you are owed, while you focus on what is important: rest and recovery. Why Choose Rinehardt Law Firm? The experienced legal team at Rinehardt Law Firm understands the importance of being able to make a living. We know that when Ohioans are empowered to work, all of our communities are stronger. When employees are hurt on the job, we are there to help them get the benefits they need to get back on their feet. 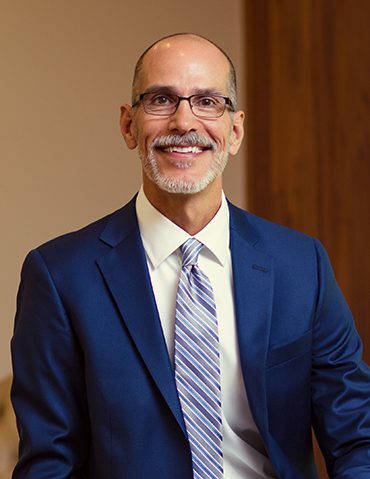 John Rinehardt has represented many injury victims and been named a Super Lawyer, a prestigious award granted by legal results and peers. He fights relentlessly for clients who need it most. 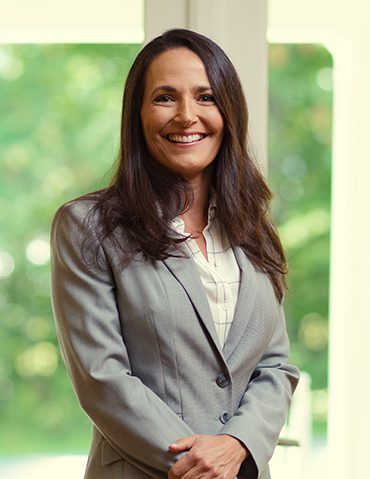 Attorney Hillary Rinehardt has been successful in both business and law and brings an essential perspective to cases involving workplace injury through her experience. 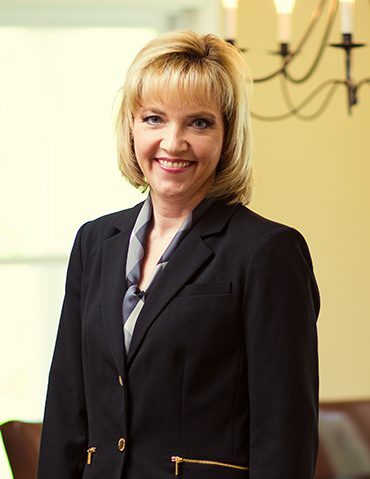 Melanie Fahey practices a wide variety of cases and brings a wealth of knowledge to the clients who she represents. Workplace injuries happen, make sure that you are protected if you are ever a victim. Insurance companies often have a legal team to support their interests, so you need an attorney that will be a match both in and out of the courtroom. We are here to make sure that you get the benefits that you need to support yourself and your family during your recovery. By retaining Rinehardt Law Firm to represent you through the recovery process, you can have more than just one attorney by your side – you can have an experienced legal team advocating for the full financial compensation of your medical expenses, lost wages, and pain and suffering. If an employer exposed you to the danger of an unguarded machine or to a dangerous chemical that caused your injury, there’s a good chance that your employer won’t be as helpful because they know you may have the right to make them pay. What’s the first step I should take after suffering from a workplace injury? What does workers comp pay for? Under what circumstances does my employer owe me more than just what workers comp pays? And there are many more. If you’ve been injured, the right team of attorneys can make all the difference as you answer these questions and seek recovery. If you have been injured in a workplace accident, the first thing you should do is seek medical help. During the intake process at your hospital or clinic, you will likely be asked how you sustained your injuries or why you are seeking medical attention. Answer all of these inquiries truthfully. They may be useful to your case down the road. After you’ve been treated for your injuries and your condition is stabilized, you need to file a report with your workplace about your injury. This step is incredibly important Failing to file a report with your employer could harm the success of your claim later. If possible make sure that you get photographic evidence if there was a structural deficiency that caused your injury. Taking this action sooner than later is a good idea in case your employer attempts to make repairs or clean up the scene before evidence can be obtained. If you are stuck in the hospital, have a witness take these photographs for you. It’s a good idea to get photographs from various angles to illustrate depth and scale. Lastly, contact an experienced workers’ compensation attorney. You may feel confident in your ability to handle your own affairs, but an attorney will almost always be able to improve the outcome of your situation. In cases of guard removal by an employer or chemical exposure, financial recovery for your losses is different from securing workers’ compensation benefits. If you think your employer removed a guard from a machine or exposed you to a dangerous chemical or if a third party, such as subcontractor or machine manufacturer, could be responsible for contributing to your injury, call us to find out more information about how we can help you. Our workplace injuries attorneys serve Columbus and communities across central and north central Ohio, including Mansfield, and Westerville. Contact us at (419) 529-2020 so we can talk to you about your case free of charge or obligation.